vegetable plants from our nursery. Exceptional plants straight from our greenhouses to you! We are a family business focusing on customer service. 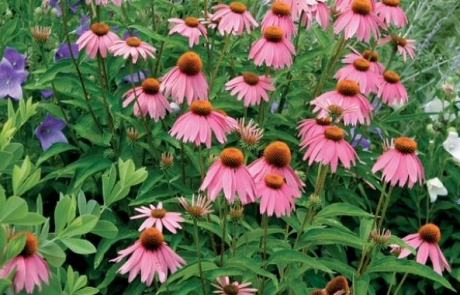 At Maryland Flower and Foliage, we believe that when you buy local you get a product that is like no other. 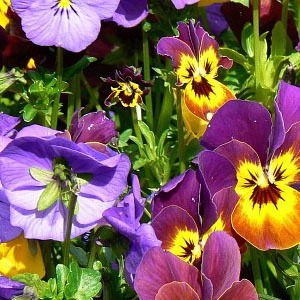 Fall pansies can also be used to decorate planters, patio containers and window boxes. They will continue to bloom for many weeks until a hard freeze. Remember to keep a few pots close to the house to enjoy their sweet fragrance on a crisp, sunny autumn day. In the fall, pansies pair well with Mums, Ornamental Pepper, Celosia, Dianthus, Coreopsis, Lavender and Gaillardia.